Motorola has just announced three new devices which cater to all segments of the market. 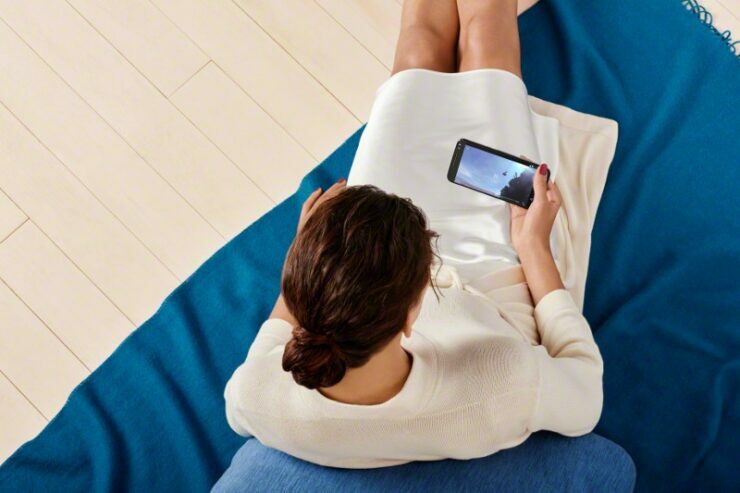 The Moto X Style, the Moto X Play and the Moto G come with varying specifications that ensure that anyone looking to have a great device experience that Motorola offers owing to its unique design is not left out of the pack. 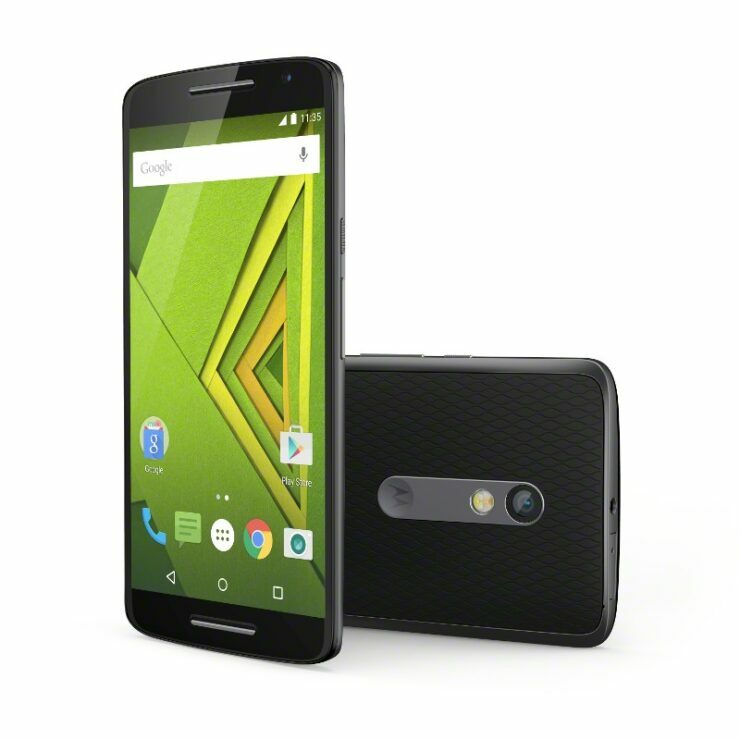 Excited about Motorola’s announcements but unsure which Moto is for you? Worry not, we’ve done a preliminary design and specifications analysis for you, which you can take a look at below. Starting from their design, its no doubt anywhere that the Moto X style wins out when it comes to overall design details. Motorola’s been known for its well designed devices, and with the Motorola Style, the smartphone maker hasn’t disappointed either. The device carries that premium look and feel which has become common over the Android world these days, and for any user who wants the tons of customizations offered by Moto Maker, coupled with that premium look should give the Moto X Style a shot. The Moto X Play on the other hand is for those who are much more relaxed about their design preferences for their smartphones. As opposed to the X Style’s gold and lighter frame, the X Play keeps it real and features much less curves and chooses for a much more sturdier frame. Its for those who’d rather feel at easy with slight rough usage of their phones and for a mid ranger, you really can’t ask for more. When it comes to processing power, its easy to know which device comes out on top for performance. But high performance isn’t what many users require, and they’d rather settle for great battery life, coupled with the ability to run basic application on a smartphone. Taking a look at both of their processors, the Moto X Style comes with the Snapdragon 808 on board, also found on the LG G4. By choosing the Snapdragon 808, Motorola becomes yet another manufacturer to look over the Snapdragon 810. But with the Moto X Style’s price, we’d also suspect cost considerations coming into play here. With the top frequency of 2 GHz with six cores making up its architecture, the Snapdragon 808 is one good choice of a processor. Lacking any overheating issues such as its cousin, the Snapdragon 810, the 808 uses big.LITTLE with its two 64 bit Cortex A57 and four 64 bit Cortex A53 cores, which results in efficient power management owing to switching of workloads. 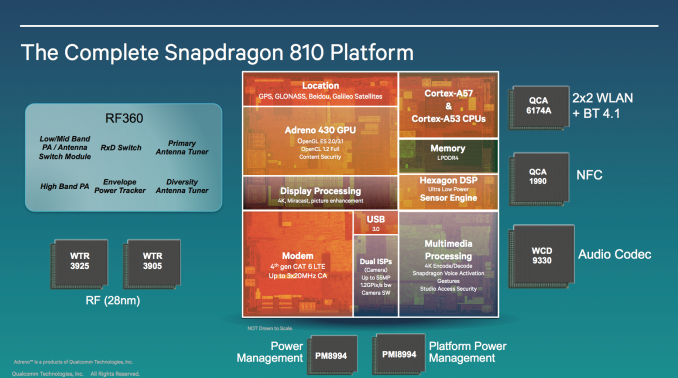 The Snapdragon 808 also utilizes separate L1 Data and instruction caches, following Harvard architecture, which enables more efficient instruction execution. The Moto X Play on the other hand comes with the Snapdragon 615 on board, whose focus is more towards power management and not high performance. As compared to the Snapdragon 808, the Snapdragon 615 comes with eight 64 bit Cortex A53 cores, allowing for a peak frequency of 1.7 GHz. While not as performance intense as the Snapdragon 808, due to the obvious absence of Cortex A57 and subsequently big.LITTLE, the Snapdragon 615 still follows separate instruction and data cache rules. 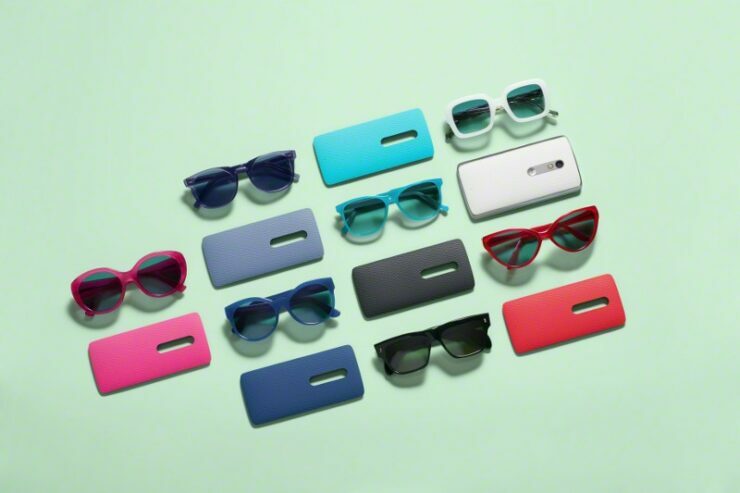 Camera resolutions are one feature in which both the Moto X Style and the Moto X Play come together. Both the devices come with a 21 MP rear camera, which should be able to take some great photos indeed. You can take a look at some camera samples above, which do justice to the 21 MP rear camera found on both the devices. The camera on both the devices is supported by Dual Flash LED and comes with aperture size f/2.0, that should allow for plenty of light capture. Coming towards video recording, the only differences between the two are due to their respective processor differences. The Moto X Style carries support for 4K and 1080p HD at 30 and 60 fps respectively, while the Moto X Play comes with 1080p HD at 30 fps. Front cameras for both the devices are quite reasonable as well, with a resolution of 5MP that matches several high end flagships out there. So if you’re look for any differentiation on the basis of camera resolutions, the only factor that should be of concern is video recording quality, and 4K in particular. Oh, and there’s no Optical Image Stabilization in the mix either, so don’t be expecting your device to aid you in that aspect. Out of the two, the Moto X comes with the larger screen and higher screen resolution. Motorola’s flagship device comes with a screen size of 5.7 inches and resolution of 1440 x 2560. This makes it nearly a phablet, and for those looking for premium design, display and performance, the Moto X Style should cater to all of your needs at a reasonable price. The Moto X Style on the other hand comes with a screen size of 5.3 inches and resolution of 1080 x 1920. 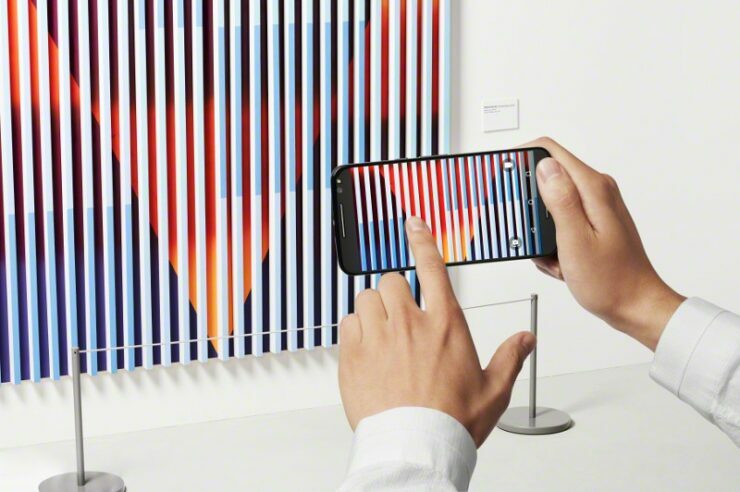 The devices have pixel density of 515 and 401 ppi, and with the larger screen of the Moto X Style, we’d say a higher resolution was needed for balance. 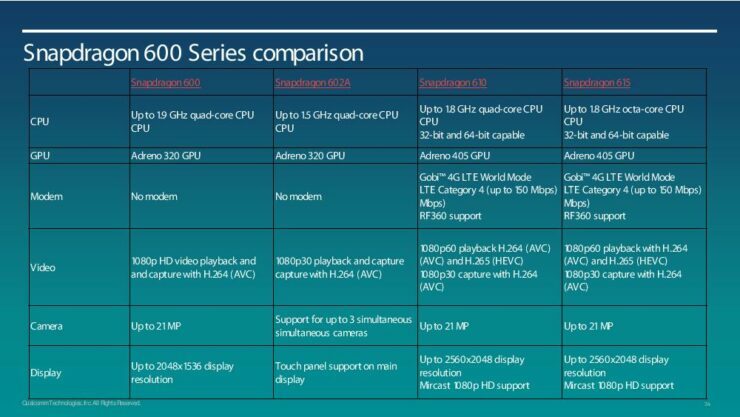 Coming towards graphics, The Moto X Style is powered by the Adreno 418, while the X Play comes with the Adreno 405. Even though they belong to the same generation of Adreno graphics, they’re not similar by any account. The Adreno 418 is manufactured on the 20nm process, while the 405 uses the much older 28nm. The have frequencies of 550 and 600 MHz respectively, and for us, the manufacturing process is the main selling point here. Once again, it comes down to performance vs power efficiency. Battery capacity is undoubtedly one of the major selling points of both the devices. 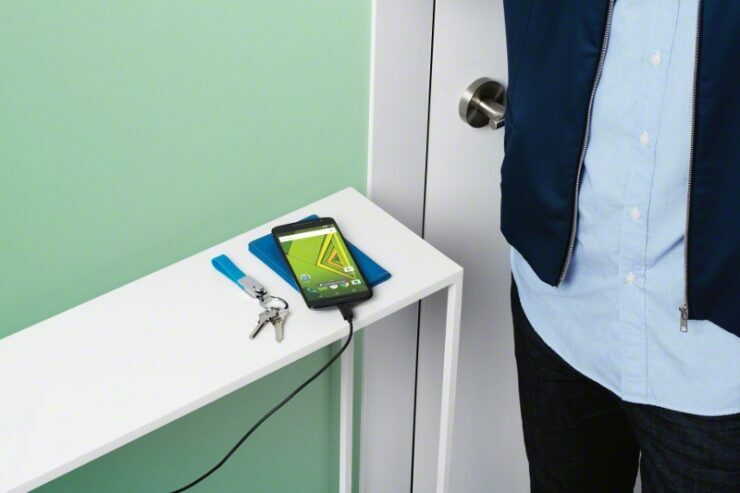 Even though you’d expect the opposite, the Moto X Play comes with the larger battery out of the two, with a battery of capacity 3630mAh. The Moto X Style comes with a battery of 3000 mAh, which isn’t small by any account either and should prove sufficient for most users. 3000 mAh seems to have become the norm for Android devices, and as processors become more powerful, larger batteries are an expected perquisite. That’s not to say the processor’s aren’t efficient though. Finally. After all those features and specifications, one crucial feature that every device must get right is its price. 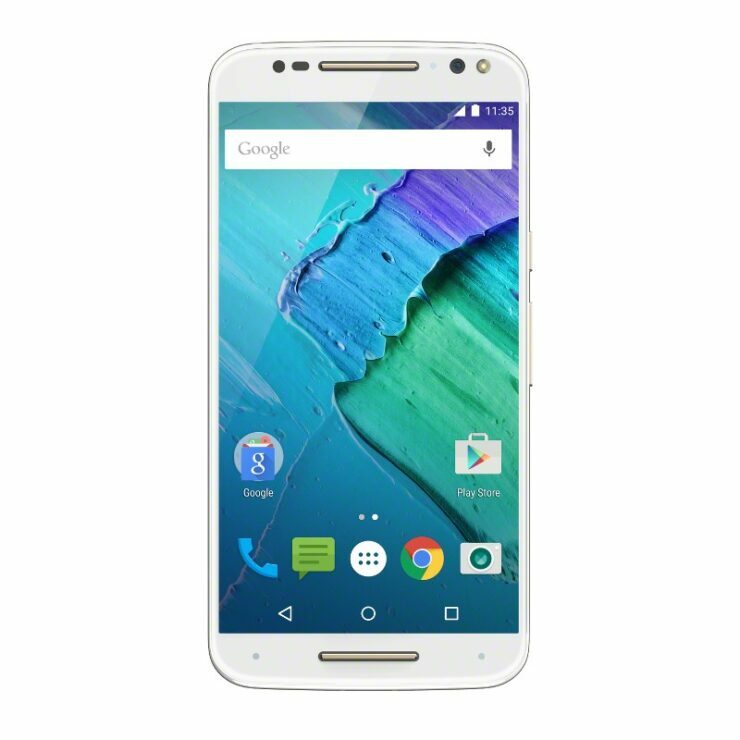 Devices often get users’ ire for being overpriced, and both the Moto X devices won’t disappoint you in that category. As the devices are expected to see an international launch, pricing details for different locations vary. 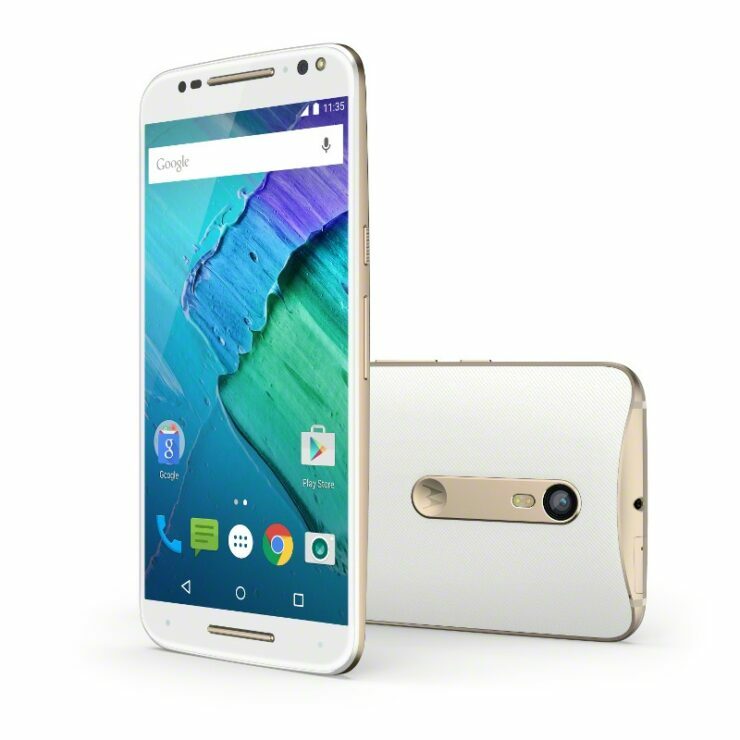 For users here in the US, the Moto X Style will be launched as the Moto X Style Pure Edition. This device will be unlocked, compatible with all major carriers and will come at a price tag of $399. Compare this with some of the other flagships out there and you’ll see the difference yourself. 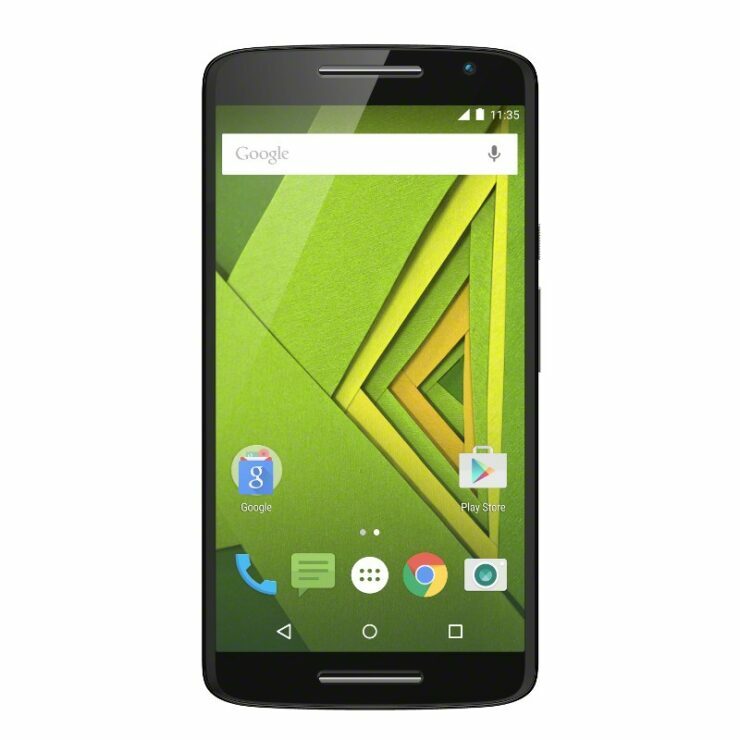 The Moto X Play on the other hand will of course be slightly lower priced than the Moto X Style. The device will launch in August and will come with a price tag of around $300, which is a complete $100 less than the Moto X Style. And given its specifications, we’d say the device is a bargain. Motorola truly has managed to launch well equipped devices at attractive prices, though the devices’ real grit will be judged once they become completely available. So which device gets the top verdict? Once again, like all smartphones out there, it really depends on your usage and requirements. If you’re heavy on specifications, and want a good looking flagship device at a reasonable price then the Moto X Style is truly the device for you. If, however, you’re looking for sturdier usage that’s a bit hard on the phone and you aren’t bothered for any performance intensive applications or games, then the Moto X Play should be the device for you. At its price and the customization options which have always been Motorola’s strength, the device should be a seller for many. Stay tuned for the latest and let us know what you think in the comments section below.